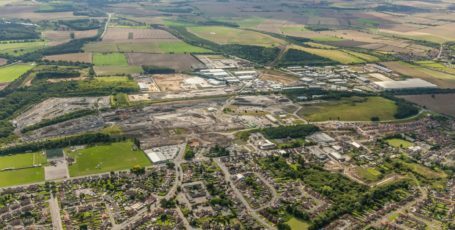 Harworth has sold land to Jones Homes, one of the UK’s leading privately-owned house builders in order to commence Phase 1 of the consented housing site, and let a 50,000 ft manufacturing unit at Harworth Business Park.to RS Motorhomes, which builds bespoke luxury motorhomes. 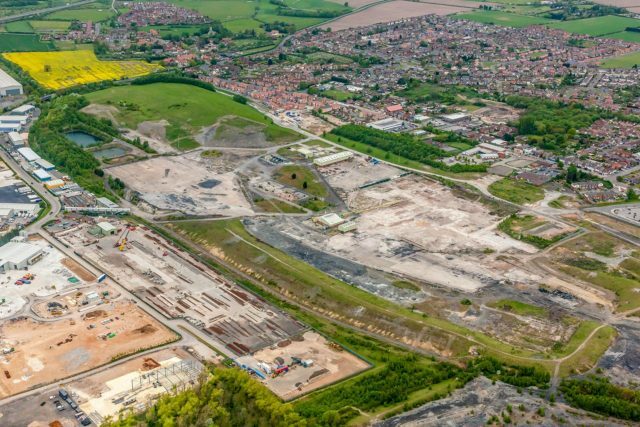 At the former Harworth Colliery site off Scrooby Road, Jones Homes will begin remediation work on-site next month prior to building 118 high-quality two, three and four-bedroom houses. The advanced infrastructure and drainage contract was completed by Harworth in the summer. Within the development, Harworth has also donated land to Harworth & Bircotes District Council to enable further important public realm improvements along Scrooby Road building on the previous initiatives of the Town Council. June Evans, Chair of Harworth & Bircotes Town Council, said “We welcome the proposed build of new houses. It signals the beginning of growth and further regeneration in the town. The new Jones Homes development forms part of a wider programme by Harworth of opening up land for employment and residential use on the former colliery. The first phase involved the development of an Asda superstore in October 2012, creating 80 new local jobs. Future phases will see a further 878 new homes built. 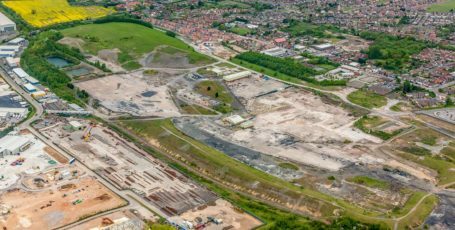 The consented master plan for the site allows for the re-opening of Harworth Colliery or the development of 800,000 ft of new employment space if new investors for the colliery cannot be found. At Harworth Business Park, letting agents Lambert Smith Hampton have agreed a letting to RS Motorhomes. The deal on the 50,000 sq ft unit is to assist its expansion at the firm which is a market leader in the luxury motor homes market. The Park’s close proximity to the A1 will support its future plans, including expansion into the Leisure sector and the Equestrian transport sector. Ed Norris of Lambert Smith Hampton added “The deal reflects the quality of the location and further testament that the industrial market remains buoyant a present for the right product”.